The Form 2 is the most advanced desktop 3D printer ever created. But as the saying goes, you don’t build the most advanced 3D printer in just one day. In fact, it took more than a half-dozen complete system iterations over the course of 18 months. 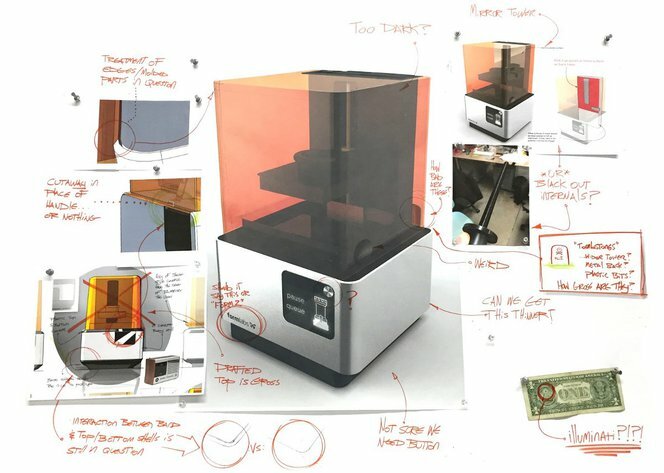 In the most recent post in our “Making the Form 2” series, we intend to pull back the curtain on our prototyping process and walk you through how we iterated toward the Form 2 design. Check out the previous post in our series, where we focused on how we torture tested the Form 2.